If you are looking to experience an Arctic New Year break that allows you to enjoy both vibrant city life and picturesque countryside then our four-night break to Sommarøy in Northern Norway is perfect for you. 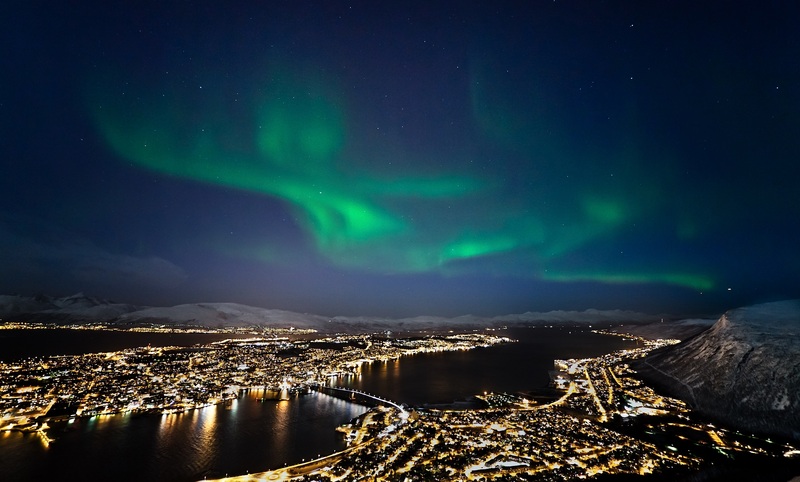 Starting in the cosmopolitan city of Tromsø, you will have the chance to explore the enticing ‘Capital of the North’. Following this, you will meet a traditional Sámi reindeer herding family and experience a wildlife safari on a RIB as you go in search of whales, dolphins and seabirds. Next stop is the picturesque island of Sommarøy where you will have the chance to gain an insight into the local community on a guided walk before celebrating the New Year Norwegian-style, with live music, a 5-course meal and fireworks. Of course, being an Aurora Zone holiday, you will also have the chance to search for the Northern Lights on two evenings as well. If you are lucky, the lights might even make an appearance on the 31st too! 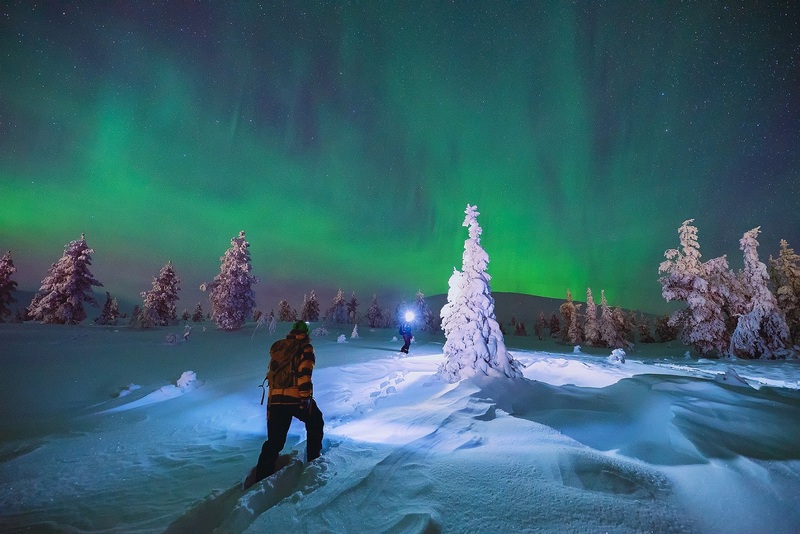 There can’t be many better ways to kick start the New Year than by hunting for the Aurora in Finnish Lapland. 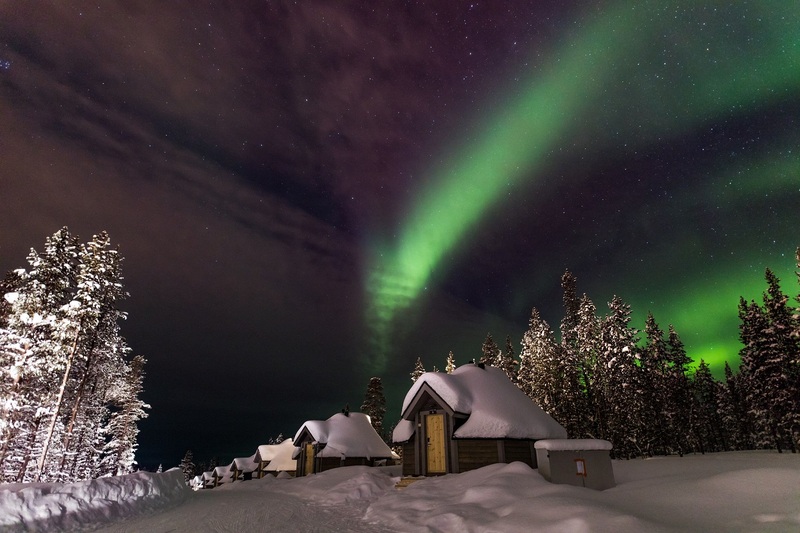 So, if you are wanting give yourself the best chance of witnessing Mother Nature’s greatest lights show then the Northern Lights Village in Saariselkä is a pretty good place to start! 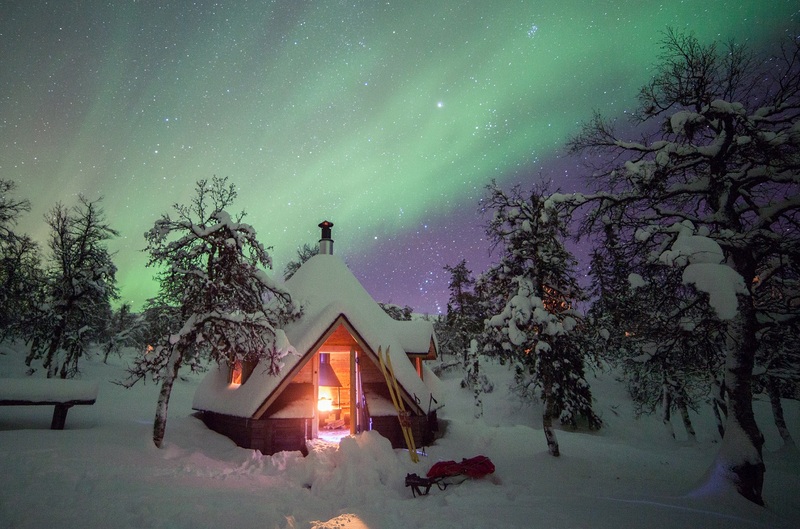 Not only does our four-night escape to Saariselkä include three Aurora hunts, such as the chance to chase after the lights on snowmobiles, but more importantly it is the only place that enables you to stay in an Aurora Cabin for the duration of your stay. This cosy accommodation comes equipped with a heated glass-roof, meaning you can search for the Northern Lights from the comfort of your own bed. 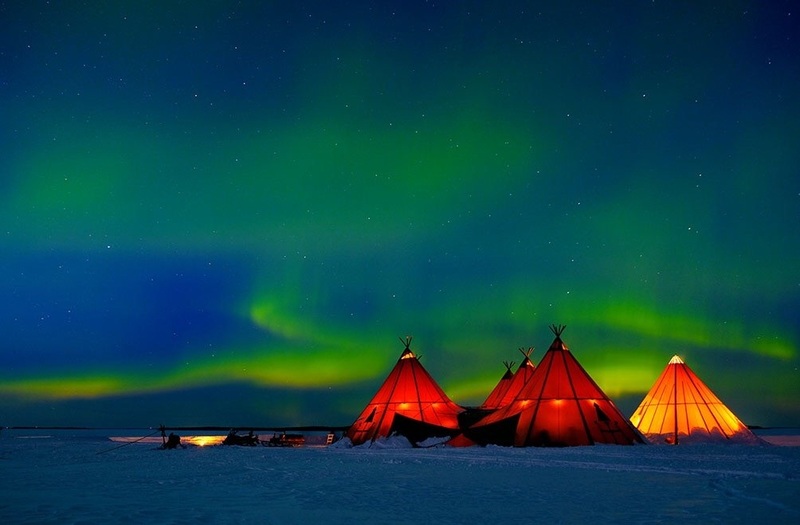 Of course, it isn’t just the Northern Lights that make the Arctic such a great destination which is why you will have the chance to meet reindeer, go ice fishing and enjoy a husky safari. Don’t worry, you’ll also get to celebrate New Year’s Eve in true Finnish style too! Not a bad way to celebrate the start of 2019! 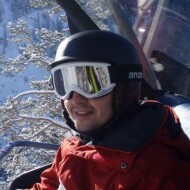 Includes: flights, transfers, 4 nights full board accommodation in an Aurora Cabin, Aurora workshop, Aurora hunting by snowmobile-pulled heated sleigh, reindeer experience, snowmobile and ice fishing tour, Aurora camp by the lake, husky safari and Northern Lights snowmobiling and cold weather clothing. If you are looking to celebrate New Year in a place full of incredible natural wonders then it is fair to say that Iceland should be on your list! Staying in the trendy capital of Reykjavik, this four-night break gives you plenty of free time to explore this spectacular island as well as providing you with some truly special experiences too. On the very first night you will be picked up by a specially-made 4x4 super jeep as you venture into the wilderness in search of the Northern Lights. Adventures aren’t just to be had on land - head to the seas on a wildlife cruise before celebrating the New Year in Reykjavik. 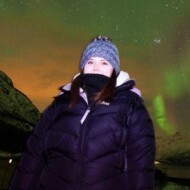 You’ll be heading out to sea once more as you go searching for the Aurora on a Northern Lights boat tour. 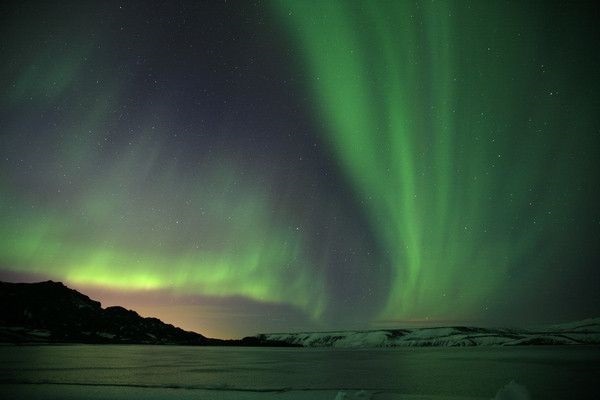 With the city lights of Reykjavik and the mountains in the distance, you will venture out into the North Atlantic Ocean away from the light pollution for the chance to enjoy a truly special natural light show. Includes: flights, transfers, 4 nights bed and breakfast accommodation, Northern Lights chase by super jeep, whale watching cruise and Northern Lights tour by boat. If the idea of escaping to Swedish Lapland and staying in your own cosy Winter Cottage sounds appealing then Brändön Lodge could be the place for you! Situated in Luleå, overlooking the frozen pack ice of Bothnian Bay, Brändön Lodge is ideally situated to enable you to go searching for the Northern Lights during the evenings and enjoy some fantastic Arctic activities during the day. As well as experiencing a husky safari through the Swedish wilderness, this four-night break includes the chance to head out on a snowmobile tour of the nearby snow-laden forests or enjoy a Hovercraft excursion over the frozen waters of the bay! 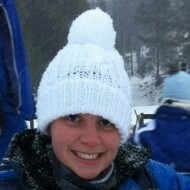 Of course, the evenings are full of Arctic activities too. You will have the chance to chase after the Northern Lights on the back of a snowmobile-pulled sled and via snowshoes too. However, it is the Aurora Hideaway dinner which makes this trip unique. This charming cabin on skis will be moved out onto the frozen landscape to give you the chance to enjoy a two-course meal and search for the Northern Lights! 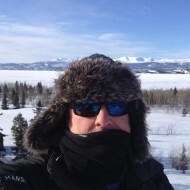 Includes: flights, transfers, 4 nights accommodation in a winter cottage, husky safari, Aurora hideaway dinner, Northern Lights snowshoeing, Northern Lights hunt via snowmobile-pulled sled and cold weather clothing for duration of your stay. With an extremely impressive Northern Lights record, some amazing winter activities and some fantastic accommodation options, Harriniva is a great destination for a New Year’s getaway. This active four-night break to Finnish Lapland fills your days with some of the Arctic’s most popular activities. 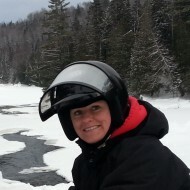 Speed across the snow with your own team of huskies before exploring the wilderness on a snowmobile. Gain an insight into the indigenous Sámi people’s lives and culture and meet some local reindeer. Pick up some photography tips on a Northern Lights workshop, before venturing out in search of the Aurora. Being a New Year’s escape, you also will have the opportunity to celebrate the occasion with a delicious meal and festivities. in the night will end with a search for the Northern Lights in snowshoes for the chance to enjoy a truly memorable evening. 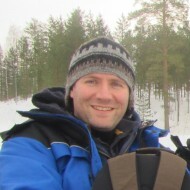 Includes: flights, transfers, 4 nights full board accommodation, snowmobile safari, Northern Lights workshop, a visit to a reindeer farm, Aurora hunt by minibus, Aurora snowmobile safari, 17km husky safari and New Year celebrations, Aurora alert service and cold weather clothing for the duration of your stay. Get in touch with one of our Aurora Experts today on 01670 785 012 to start planning your New Year Aurora escape or discuss any of our other Aurora Zone holiday options.